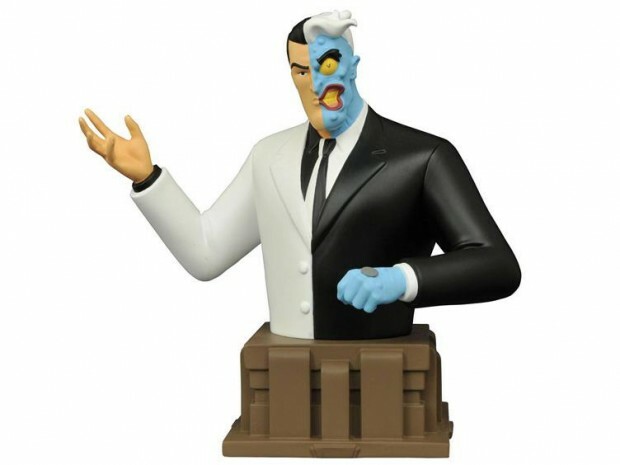 Diamond Select Toys follows up its 1966 Batman TV series-themed busts with a new line based on the beloved Batman: The Animated Series. 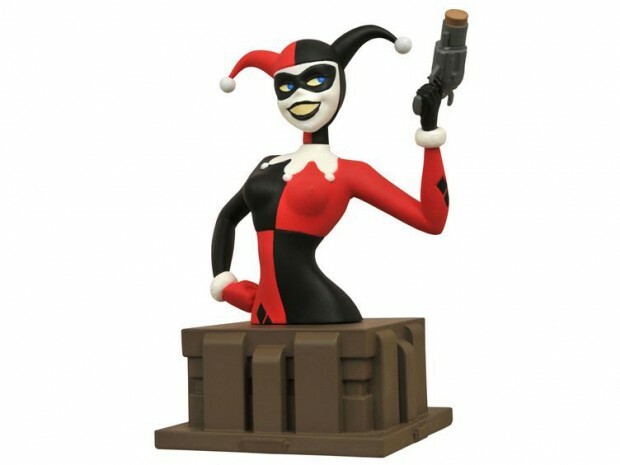 The company has yet to confirm the full lineup, but we do know that it will include Batman, the Joker, Catwoman, Poison Ivy, Two-Face and at least two Harley Quinns: one colored and one black and white, the latter a reference to the cartoon’s episode Almost Got ‘Im! 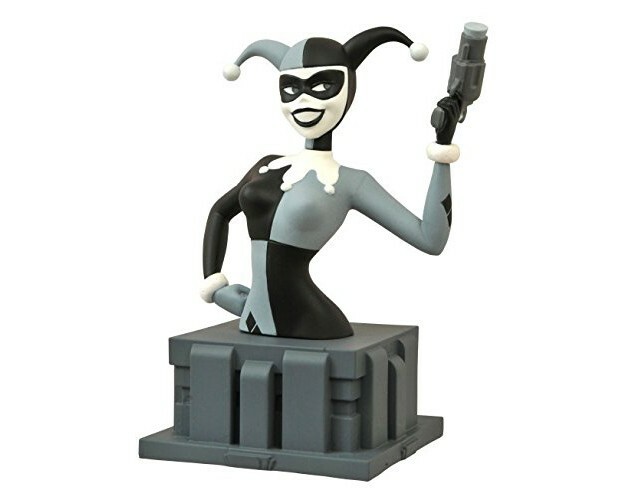 Sculpted by Varner Studios, the 6″ tall resin busts are limited to 3,000 pieces each. 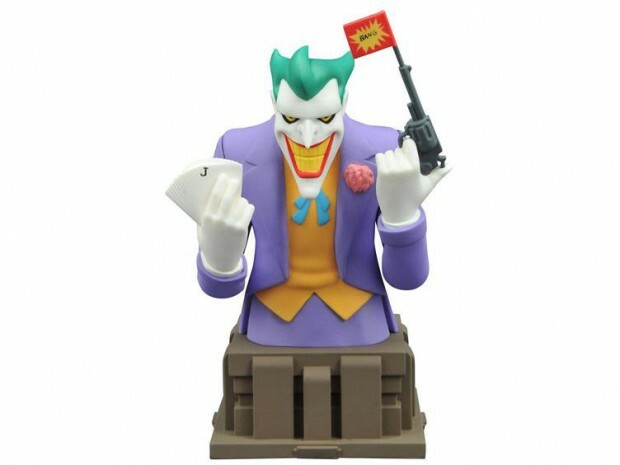 You can pre-order them from BigBadToyStore or Amazon for around $60 (USD) each. 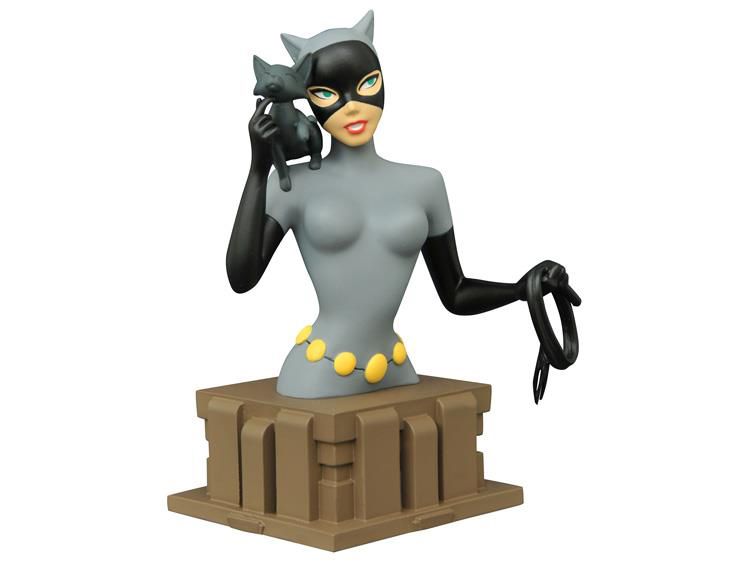 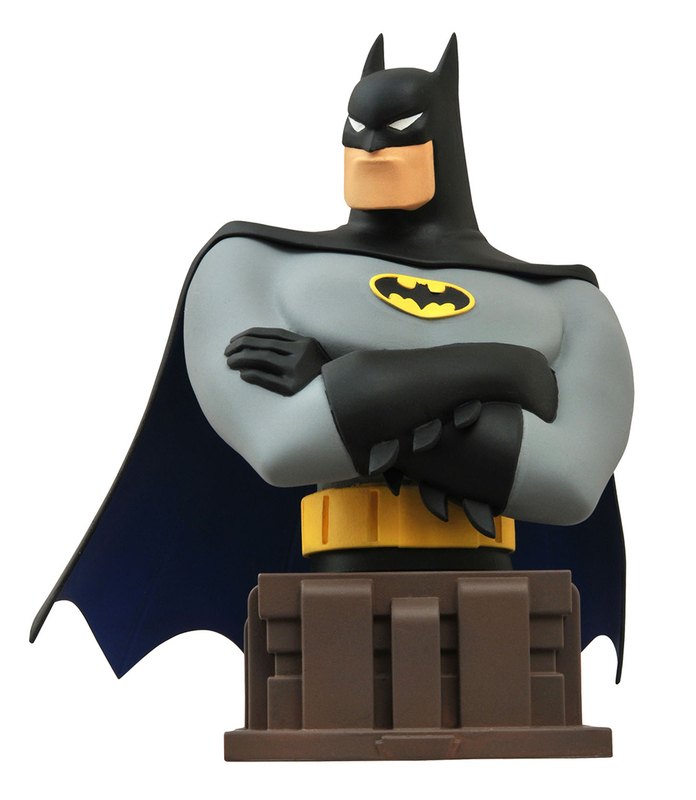 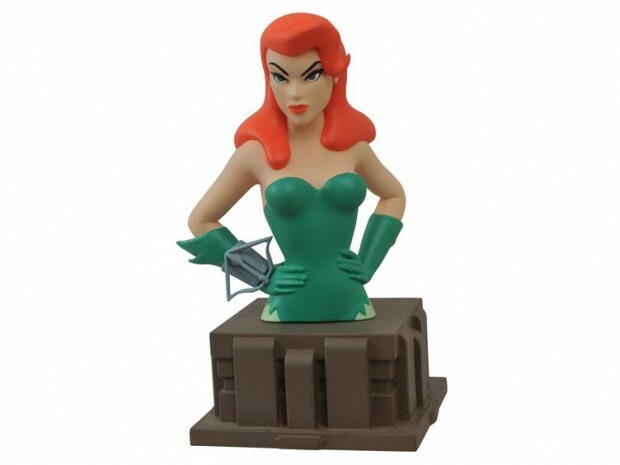 DST will also release Batman: The Animated Series coin bank busts for $20 each.